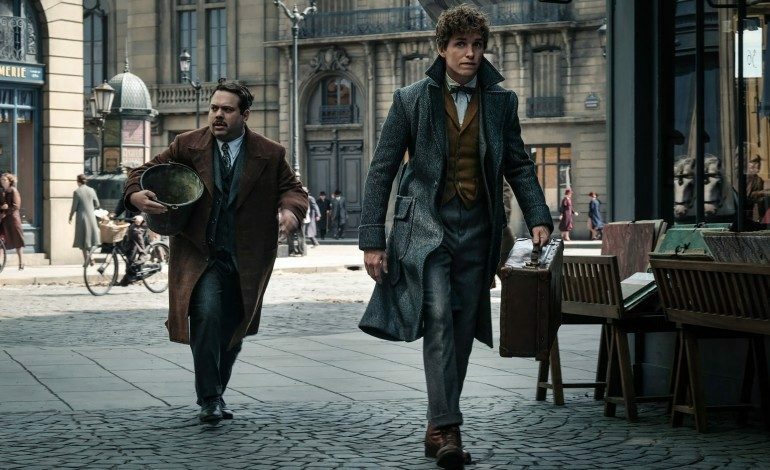 The sequel to the extremely popular film Fantastic Beasts and Where To Find Them set in the Harry Potter universe has been anticipated by fans and moviegoers alike. A few days ago, a select number of fans were treated to an early screening of Fantastic Beasts: The Crimes of Grindelwald at Universal Studios Hollywood. These fans took to twitter afterwards to voice their opinions on the film. Although a few exceptions exist, the early reactions to the movie have been overwhelmingly positive. So #CrimesOfGrindelwald was absolutely BRILLIANT. The cast is incredible, the cinematography is excellent, and the music is soooo good. I loved the first film a lot, but I loved this one even more. I can’t wait for the third #FantasticBeasts film!!! Many of the reactions praise Johnny Depp’s performance as Grindelwald and speak of a supposed surprise ending or that the film is full of various twists and turns in plot. The hashtag #ProtectTheSecrets began to trend, being used in tweets by those who witnessed the film, as it was a sort of oath took by the fans to not spoil the movie for those who have yet to see it. The film will continue the story of Newt Scamander as well as delve into the backstory of a number of characters from the Harry Potter franchise and or lore such as Albus Dumbledore and Grindelwald himself. The film was written by JK Rowling, is directed by David Yates, and will see a wide release in the United States on November 16th.